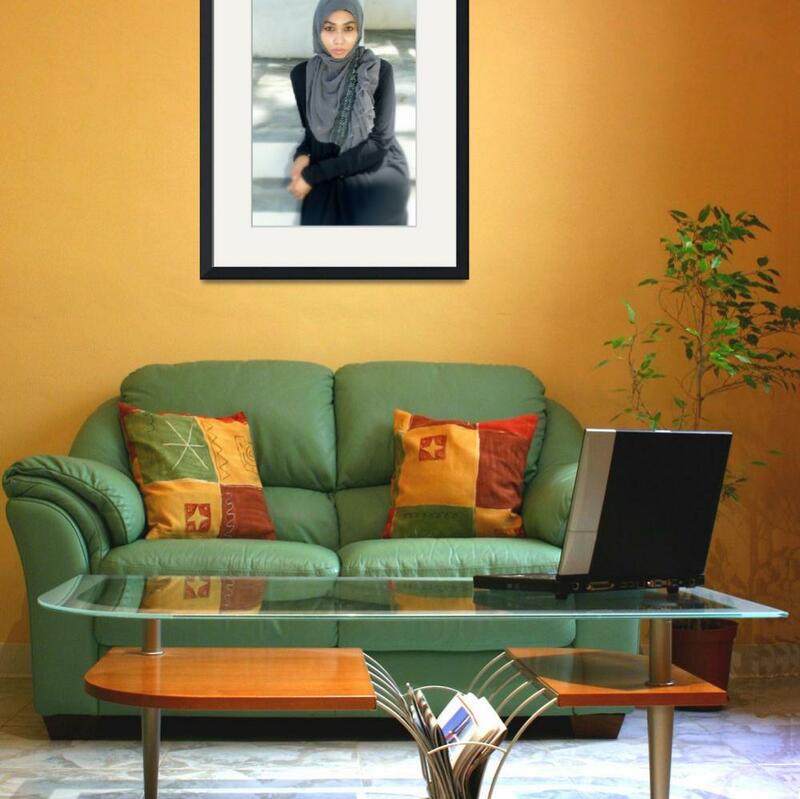 Discover gorgeous Product photography by nawfal johnson penang malaysia framed prints. Fast and reliable shipping. 100% satisfaction guarantee.